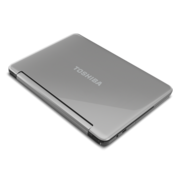 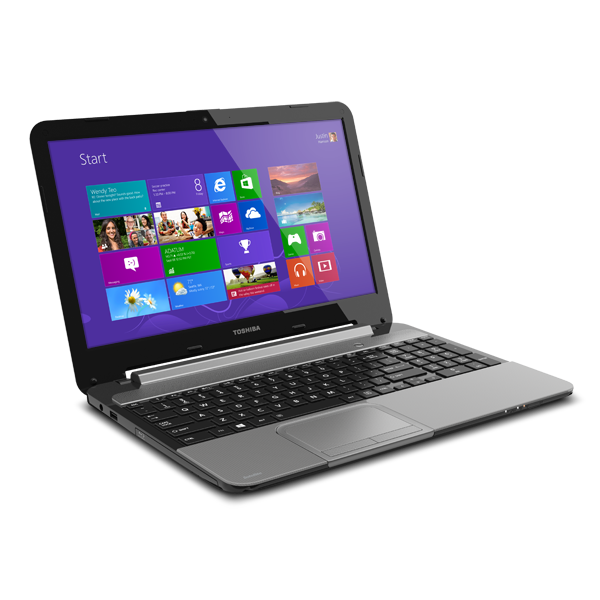 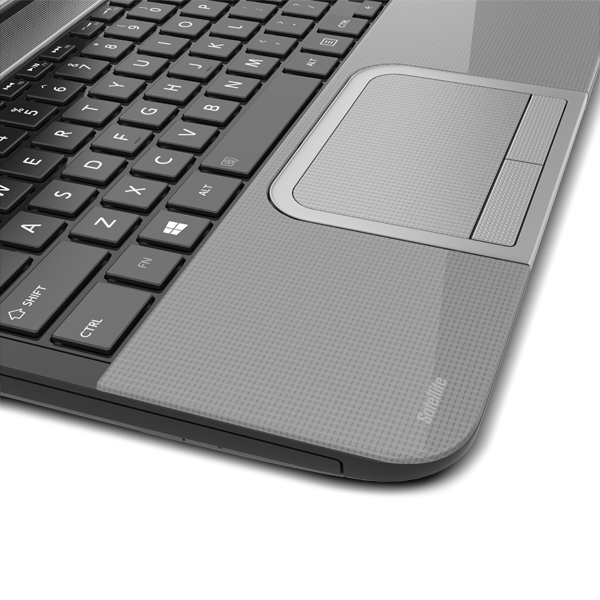 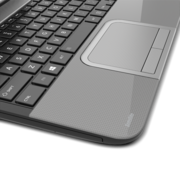 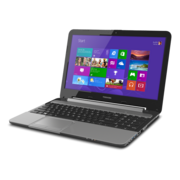 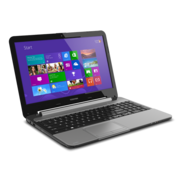 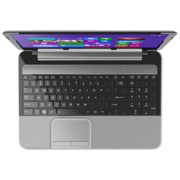 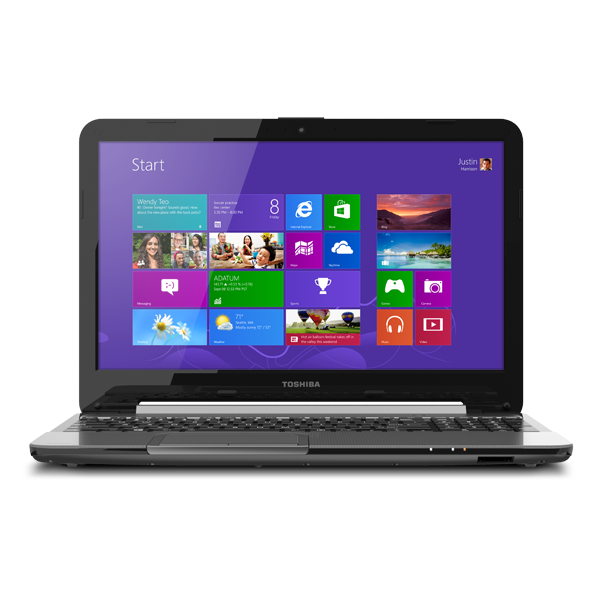 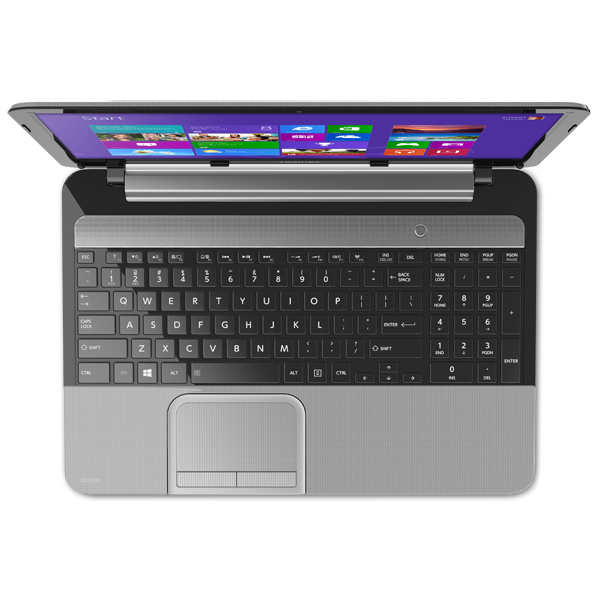 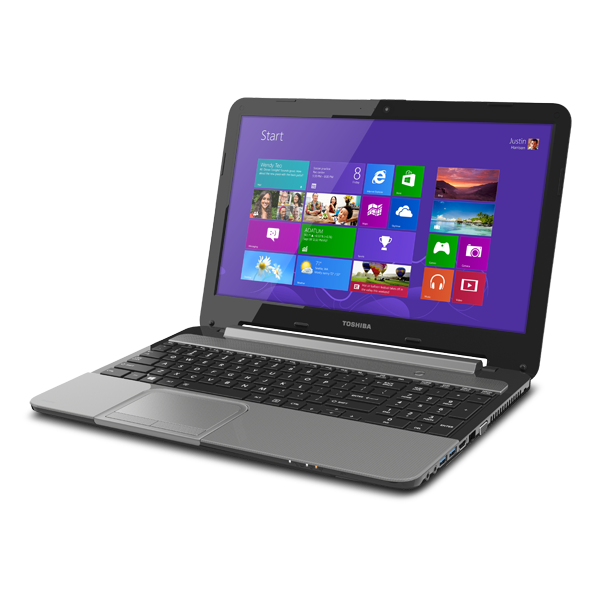 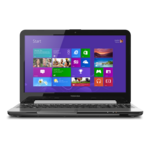 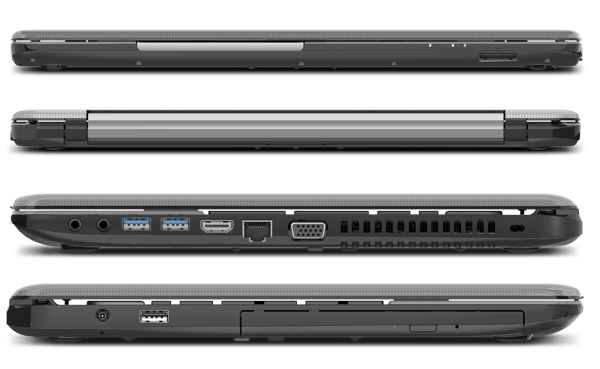 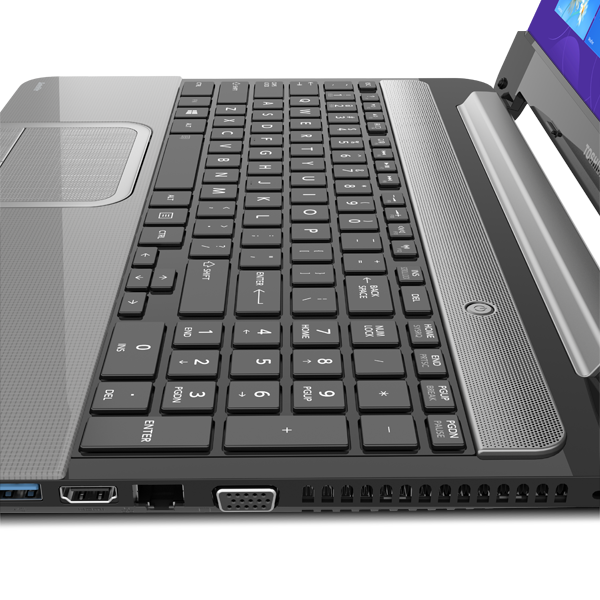 Toshiba's Satellite L955D is a thinner and lighter version of their AMD based 15.-inch laptop. 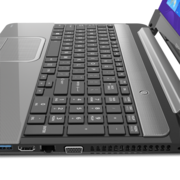 Performance does drop by a small amount due to the move to lower voltage parts but on the whole it is better than low voltage Intel options because of its four CPU cores. 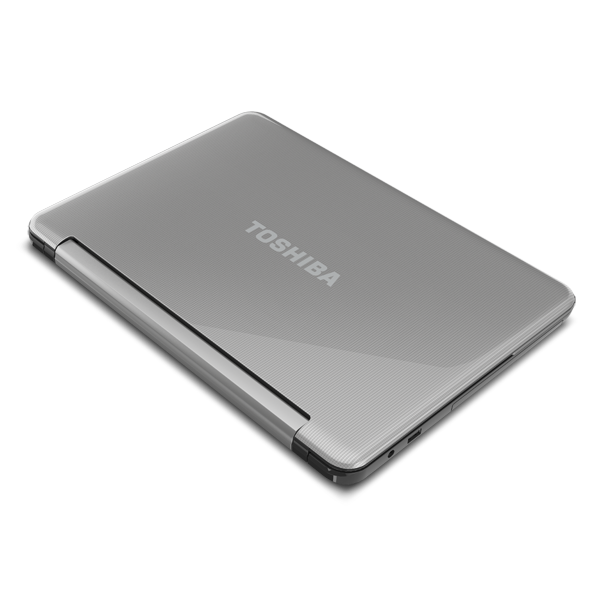 With extra memory and storage space, it will be very appealing to many.